George H.W. Bush was the definition of establishment success: Yale graduate. Prosperous business career. Forty-first president of the United States. But to one admittedly biased observer, the elder Bush has always been shortchanged. 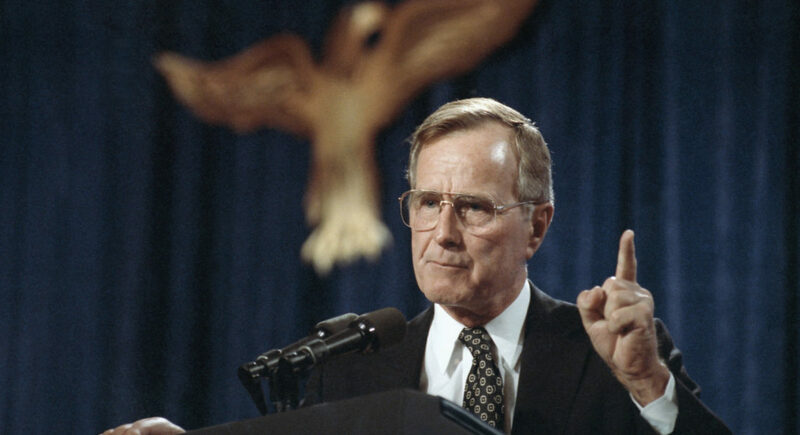 George Herbert Walker Bush died Friday at the age of 94. He had been hospitalized for low blood pressure and fatigue in May, a week after arriving in Maine to spend the summer. 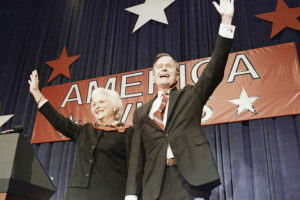 There were fears that after his wife, Barbara, died in April, Bush might die, too. 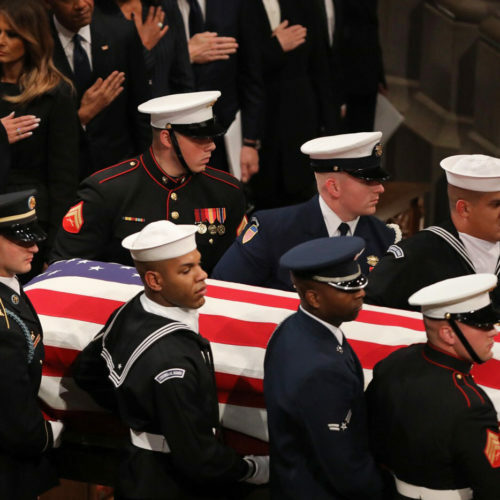 He was admitted to the hospital with a blood infection on April 23, one day after the funeral for the former first lady, and remained there for 13 days. He was hospitalized again in May for low blood pressure and fatigue a week after arriving in Maine to spend the summer. He was released a few days later and celebrated his birthday on June 12 — making history by becoming the first former president to reach the age of 94. 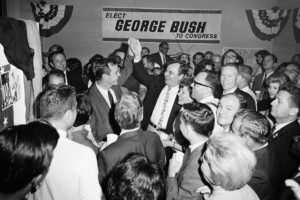 Bush was the patriarch of a political dynasty that included one son who served as president, another as a governor and a grandson who currently holds statewide office in Texas. 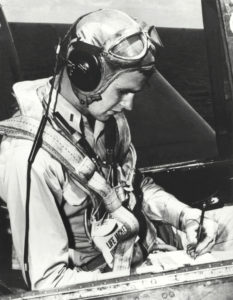 The senior Bush had a lifetime of public service before he became president — as a young Navy pilot in World War II, Texas congressman, CIA director and faithful vice president to Ronald Reagan. History would prove that assessment right. 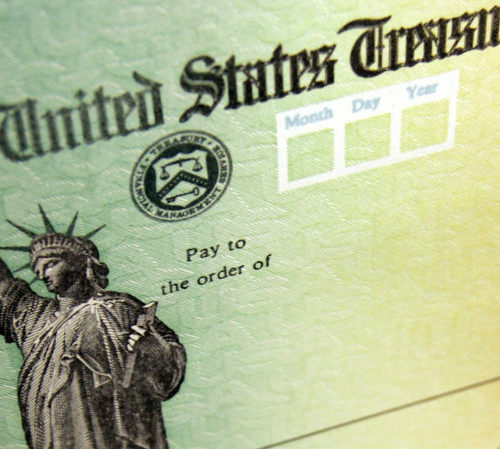 Reagan later had to reverse some of his tax cuts in the face of mounting deficits. But by the time Bush ran to succeed Reagan, he knew what it took to win the confidence of conservative Republicans. Bush trounced Democrat Michael Dukakis that year to win the White House. But he ultimately backtracked on his lip-reading promise. During 1990 budget negotiations with Democratic congressional leaders, Bush, like Reagan before him, agreed to a tax increase. His press secretary, Marlin Fitzwater, recalled a budget meeting where the deal was presented. Bush’s most notable accomplishments in the White House came in the area of foreign policy. While Reagan is often credited with winning the Cold War, it was Bush who successfully navigated the aftermath. His low-key approach avoided inflaming communist hard-liners and allowed for the peaceful breakup of the Soviet Union. “The soft landing that occurred, which was not inevitable, is in large measure due to George H.W. Bush’s diplomacy,” said Naftali. Bush, who served as U.S. envoy to China as well as a globe-trotting vice president, had a thick Rolodex and plenty of experience working the phones. His lifetime of foreign contacts also came in handy when Iraqi troops invaded Kuwait in 1990. Bush methodically assembled an international coalition to push them back. A five-week bombing campaign was followed by a 100-hour ground assault that routed the Iraqis from Kuwait. Some wanted allied troops to push on to Baghdad and topple Saddam Hussein. But Bush said no. Bush’s son George W. would revisit that decision a dozen years later, with costly results. The first Gulf War was a clear victory for U.S. forces. As commander in chief, George H.W. Bush saw his approval ratings soar to nearly 90 percent. 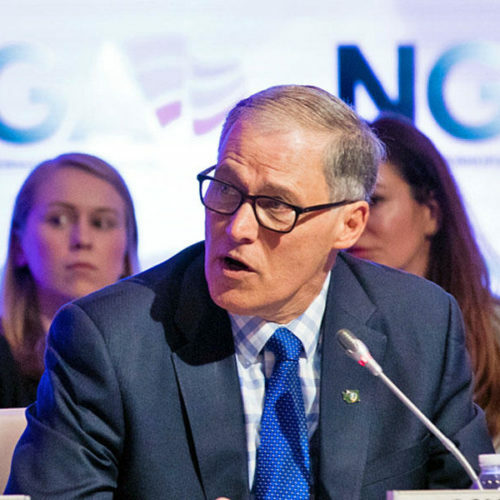 His lock on a second term seemed so solid, many national Democrats opted to sit out the 1992 election, leaving it to the governor of a small Southern state to challenge him. Bill Clinton had one big advantage, though: the economy, stupid. As the country sank into recession, Bush’s popularity sank with it. There was no parachute or soft landing this time. He lost a three-way race in the November election, carrying just 38 percent of the vote. More than two decades later, George W. Bush, who experienced his own roller coaster ride in the polls, wrote an affectionate portrait of his father, titled 41. “I want people to better appreciate George Bush, as not only a great person but a very successful president,” the younger Bush said. Bush was also the linchpin of a political dynasty that now spans four generations — including a second son, former Florida Gov. Jeb Bush, who ran for the White House and lost in the 2016 Republican primaries as Donald Trump became the dominant force in a GOP that had evolved far from where it was when the 41st president was in office. Whatever the senior Bush’s political shortcomings, hindsight has cast his presidency in a kinder, gentler light.